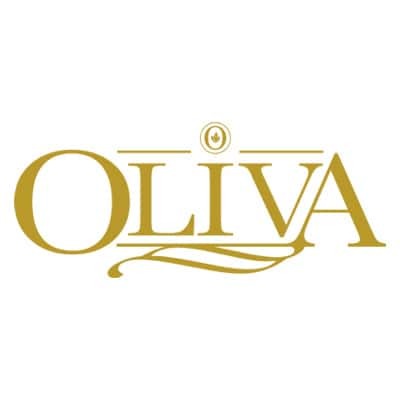 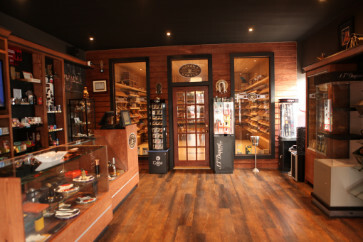 Located in the heart of Mimico, this location is ideally placed to offer cigar lovers a great environment and scenery while they enjoy a premium cigar. 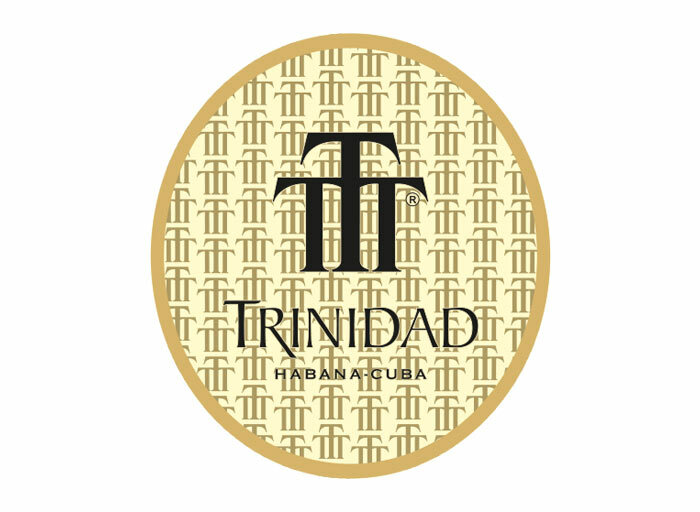 Located in the Nortown Community (Avenue Road and Wilson Avenue) we opened this location to be close to all the cigar lovers. 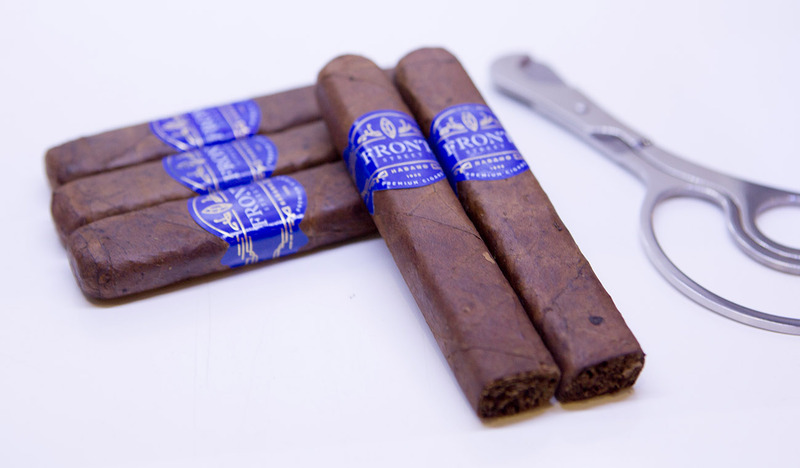 These Nicaraguan Robustos and five inch “curly heads” are hand rolled in a unique way for your smoking pleasure. 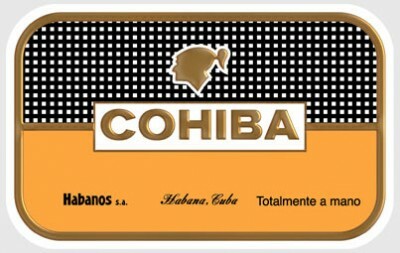 The tobacco is cured and has been aged for months to give you a distinct and tasteful smoke. 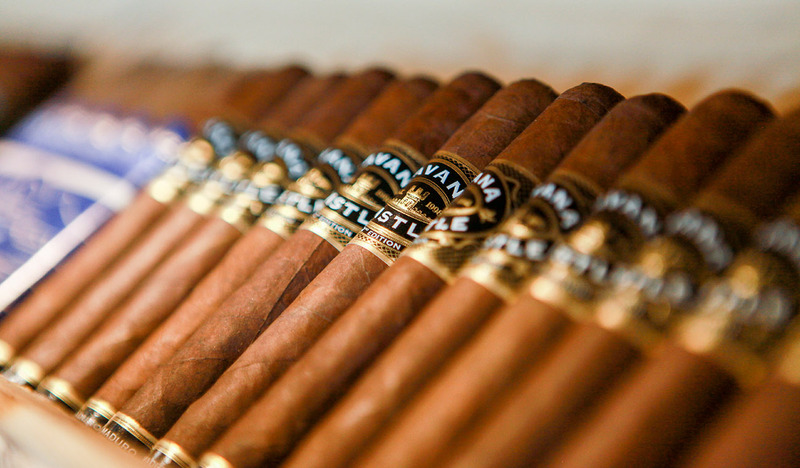 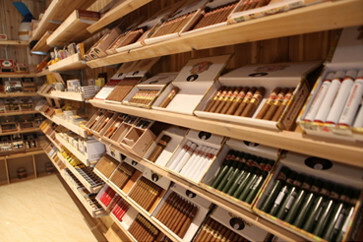 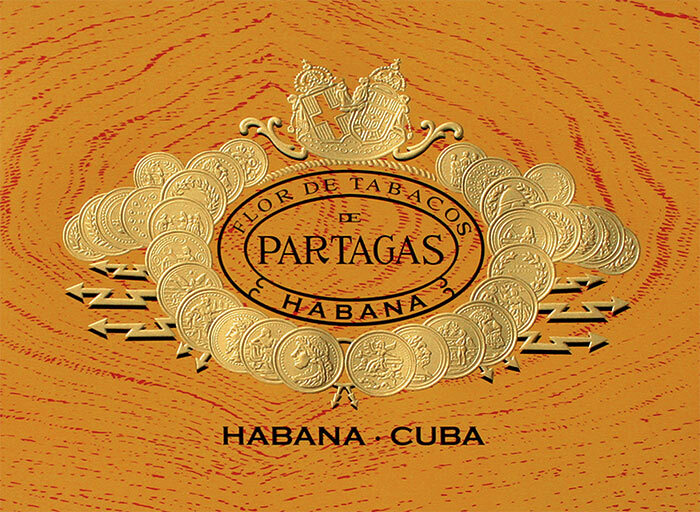 Affectionately known as "DR", the Dominican Republic is a wonderful growing region for superb cigar tobacco. 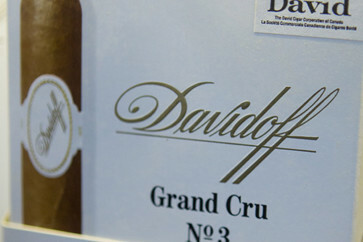 Its rich, dark soil has the same texture as dampened clay on a potter's wheel. 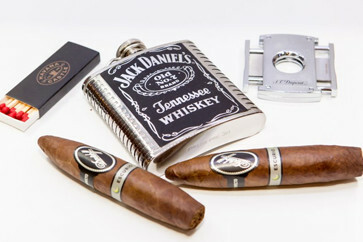 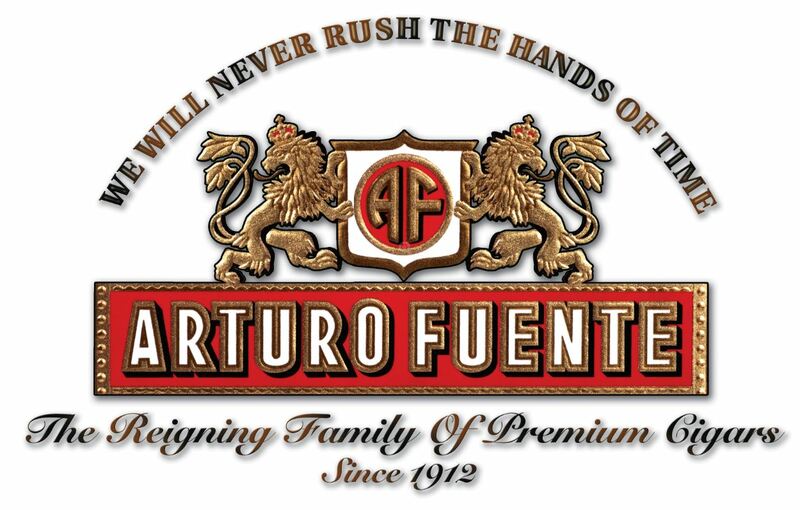 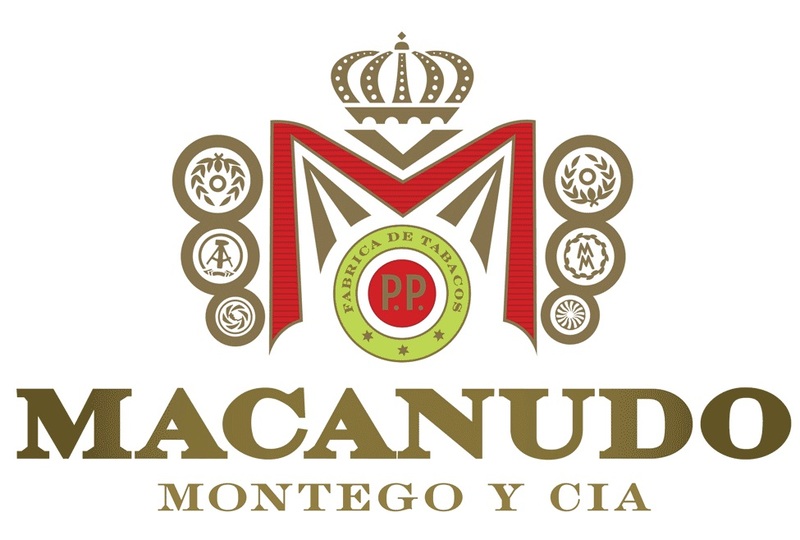 In the opinion of Nicaraguan cigar factory owner, Dr. Alejandro Martínez Cuenca, Nicaragua is to cigars what California's balmy Napa Valley is to wine. 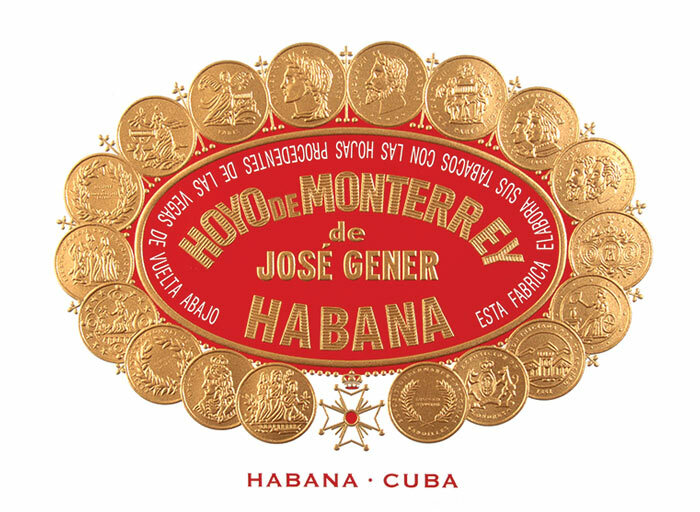 His cigar factory is named, Joya de Nicaragua, and its facade shows the scars of a long-ago Sandinista uprising. 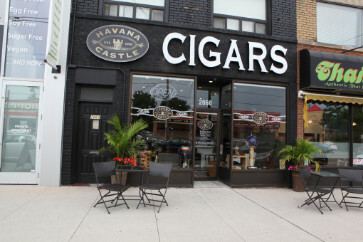 Port Credit Havana Castle is located on Hwy 10 & Lakeshore. 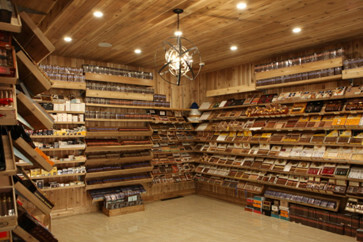 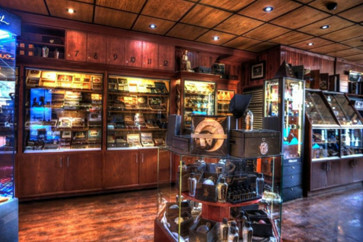 Our branch known for its Family atmosphere, we have seating area in front of the store for our customers to enjoy their cigars, a large variety of premium Cigars available. 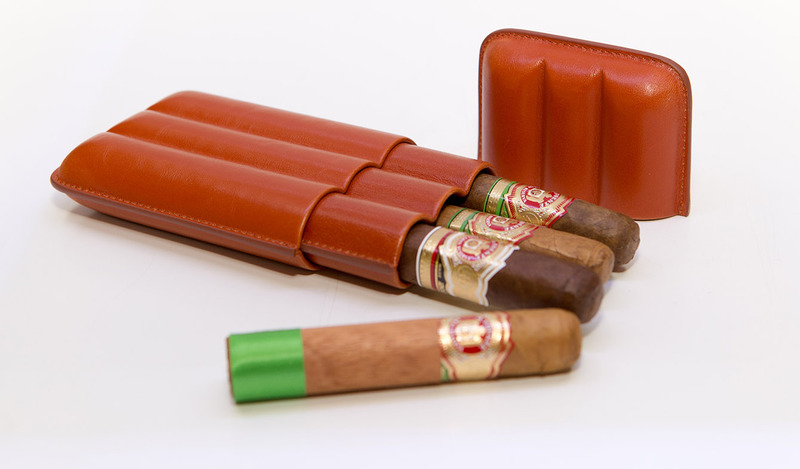 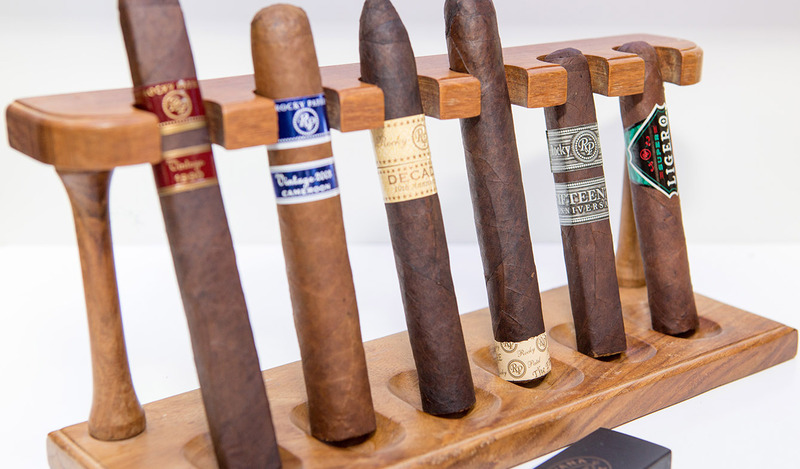 The release of our new “Front Street” cigars now allows us to offer a distinctive and medium sized Torpedo in the form of a “box press” presentation. 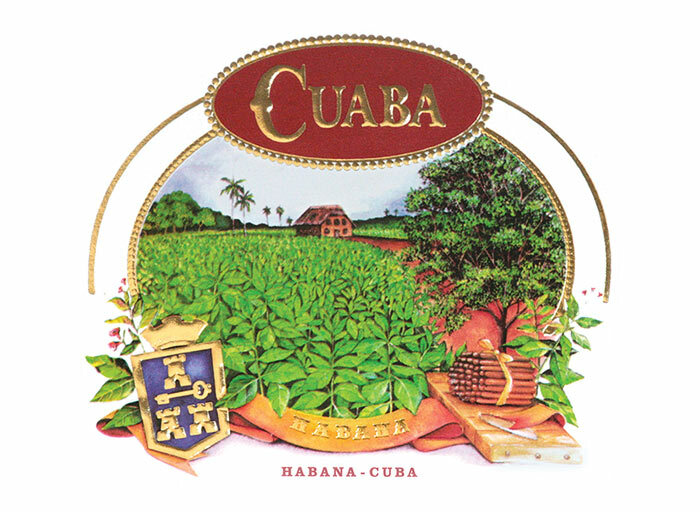 Handmade in our own factory in Nicaragua, its taste features an amazing balance between a medium to full bodied taste experience. 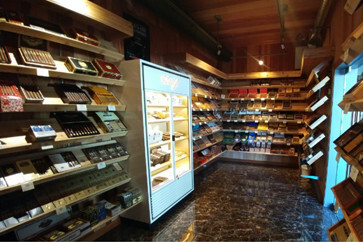 Located in the Heart of Oakville Lakeshore (Wilson St. & Lakeshore) cross the street from Tim Hortons. 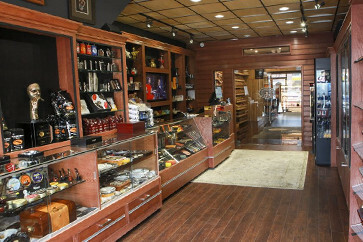 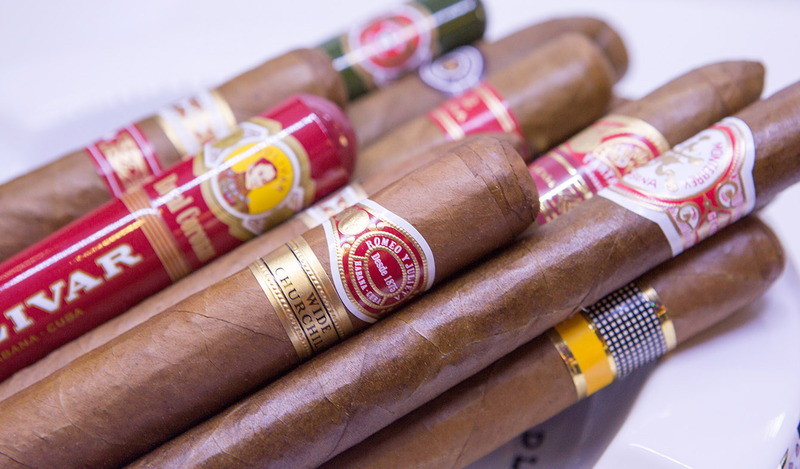 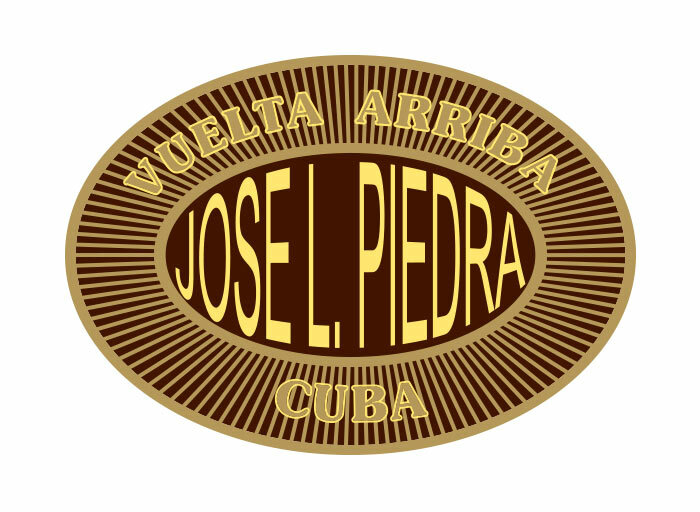 As our first Havana Castle branch this location is known for offering excellent service, a large selection of fresh premium cigars found in the spacious Humidor in a courteous helpful atmosphere. 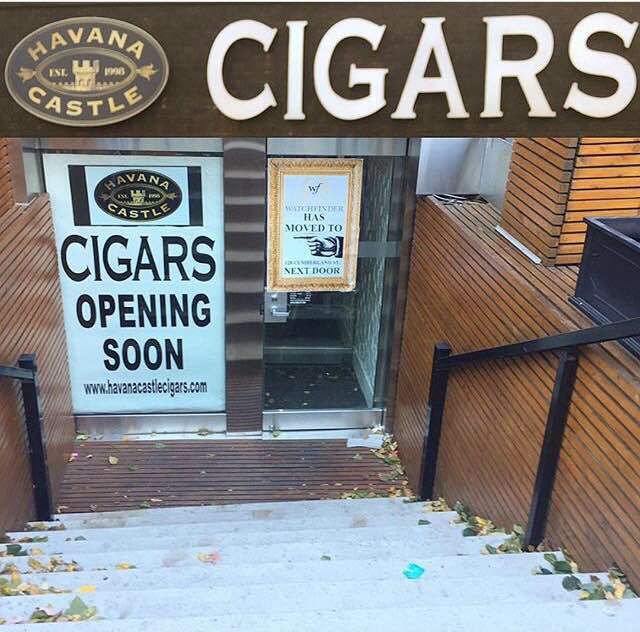 Located in the SoHo district in the heart of Downtown London, Ontario (Horton St. & Wellington St.) with lots of parking space within view of London Hotel district. 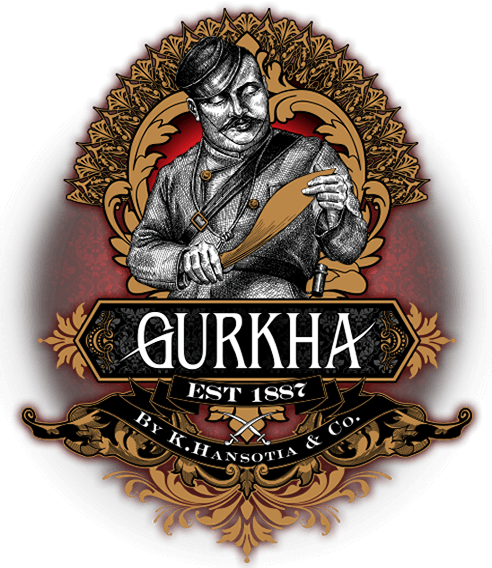 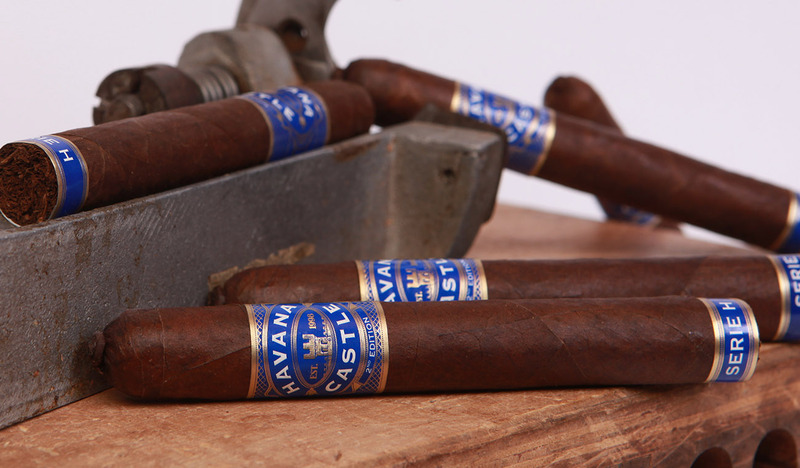 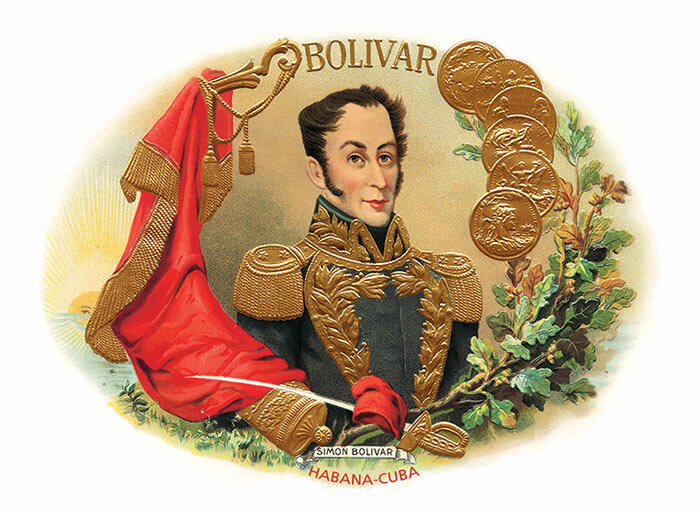 The “Havana Castle- Black” Torpedos and Robustos are handmade from premium Nicaraguan tobacco which has been specially blended for the mature and discretionary smoker who prefers a full-bodied cigar. 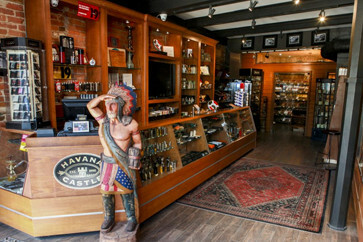 Located at Bloor West Village (Bloor & Runnymede) just few blocks from Jane street, we opened this location to be close to all the cigar lovers . 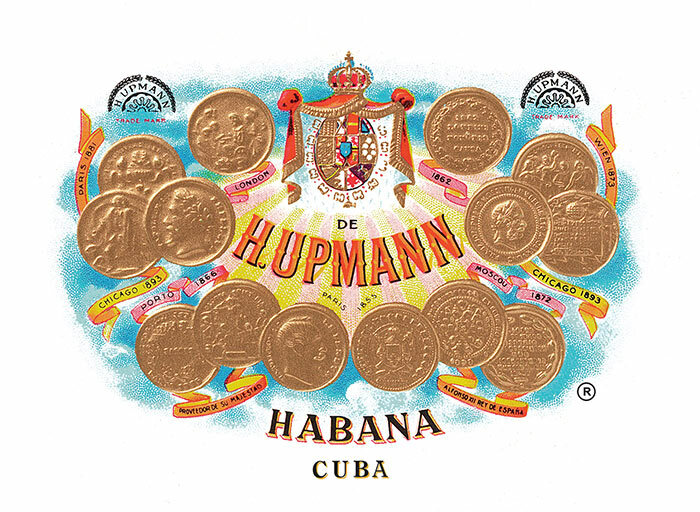 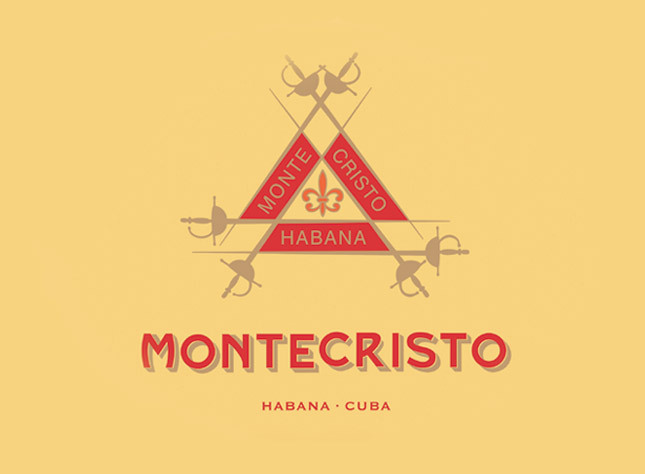 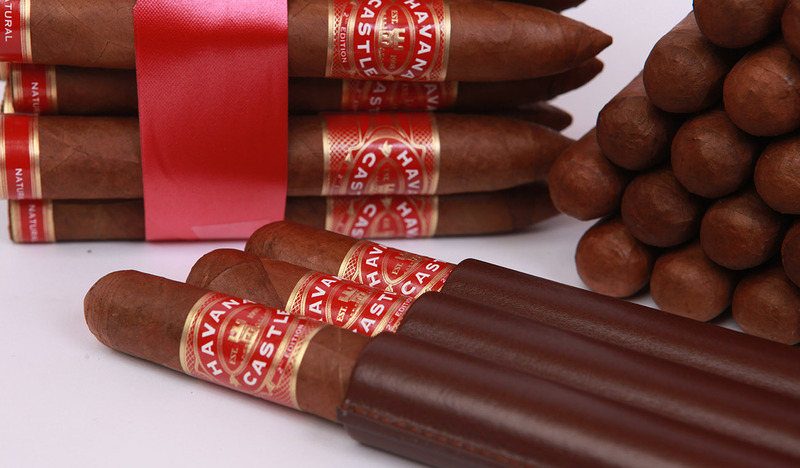 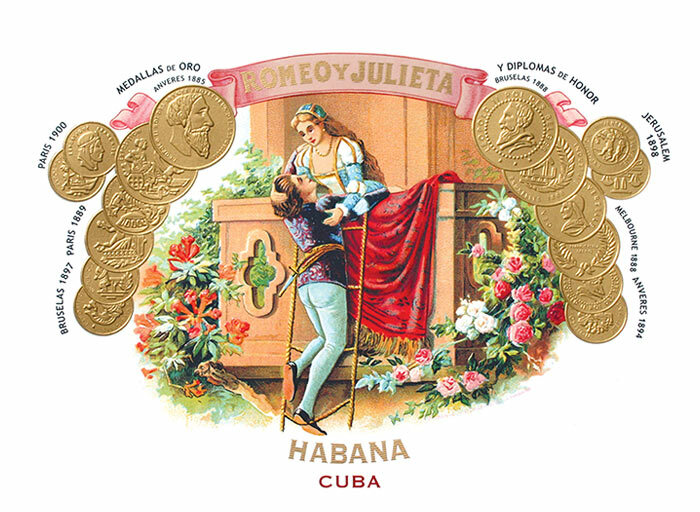 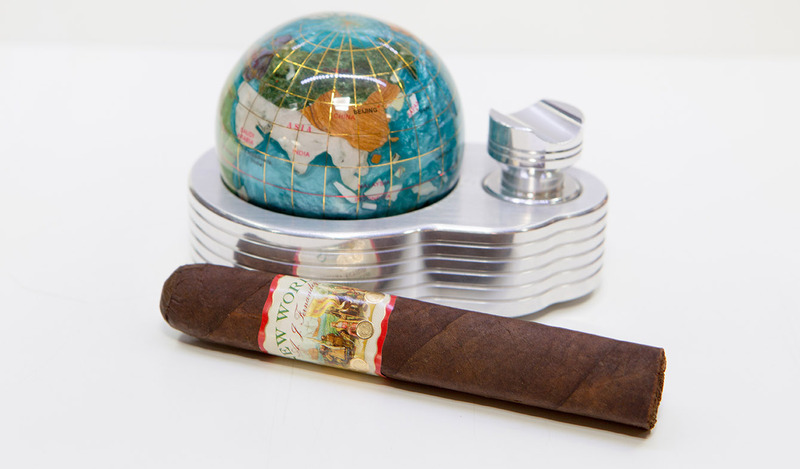 The “Havana Castle Red” is a natural tasting and mild cigar. 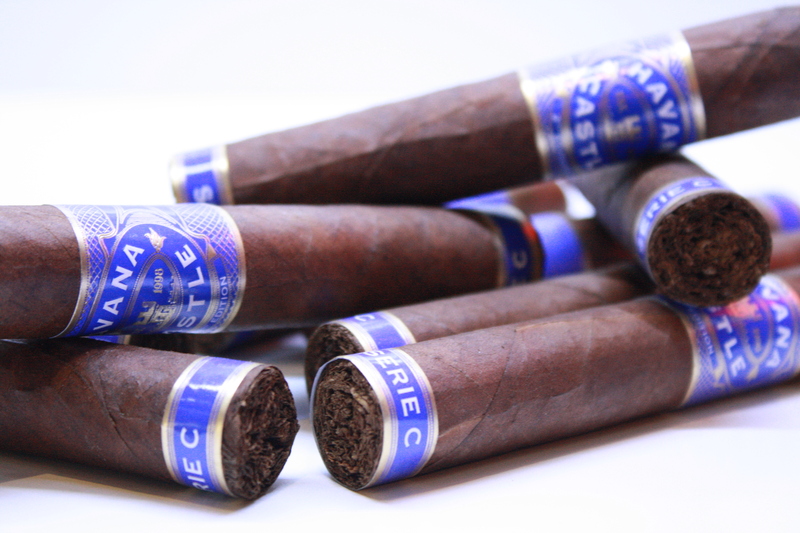 Hand-made, and wrapped in a smooth brown wrapper, it provides a mellow taste of blended Nicaraguan filler tobaccos. 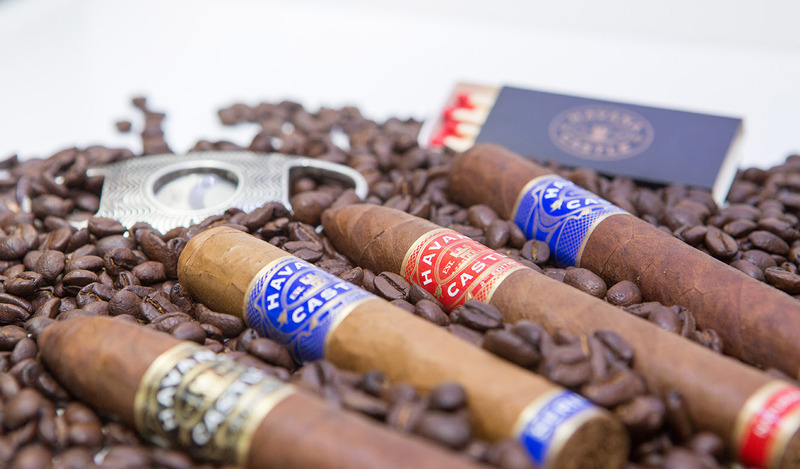 Our medium bodied cigars are the best choice for special occasions, or just about any time of the day, it holds its depth of flavour and you can easily accompany it with your fresh cup of coffee first thing in the morning without losing its character. 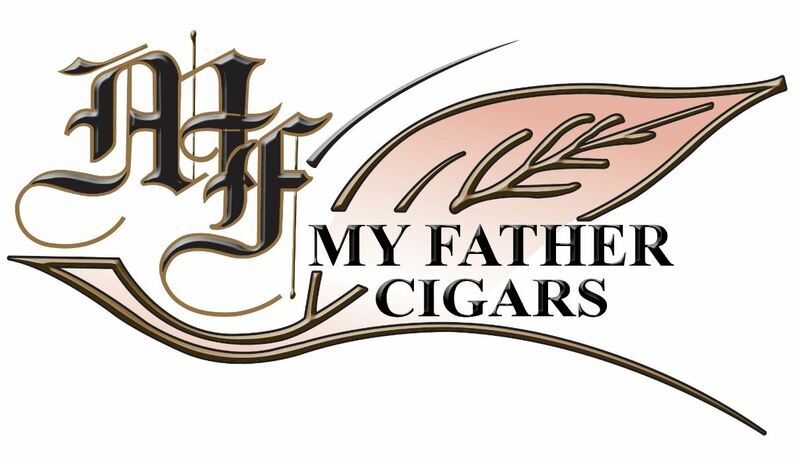 Located downtown Burlington Ontario on Lakeshore Road across from Lake Ontario just a few steps east of Spencer’s Smith Park and across from the Waterfront Hotel.